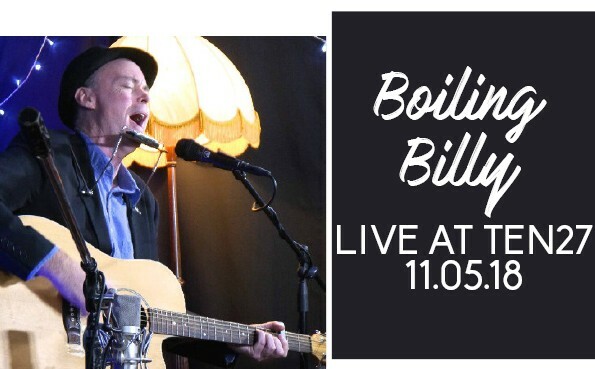 Boiling Billy's repertoire is large & varied, including rock, pop and country classics from the 1950s to the 21st century. Irish drinking songs, bluegrass, blues, bush ballads and traditional tune sets of jigs, reels, polkas and hornpipes. The emphasis is on fun times and good cheer for people of all ages.